We are absolutely thrilled to announce that we have been successful with our application to the Big Lottery People and Places Fund and have secured a grant of £500,000 to open a charity showroom, workshops and community space in Treorchy. 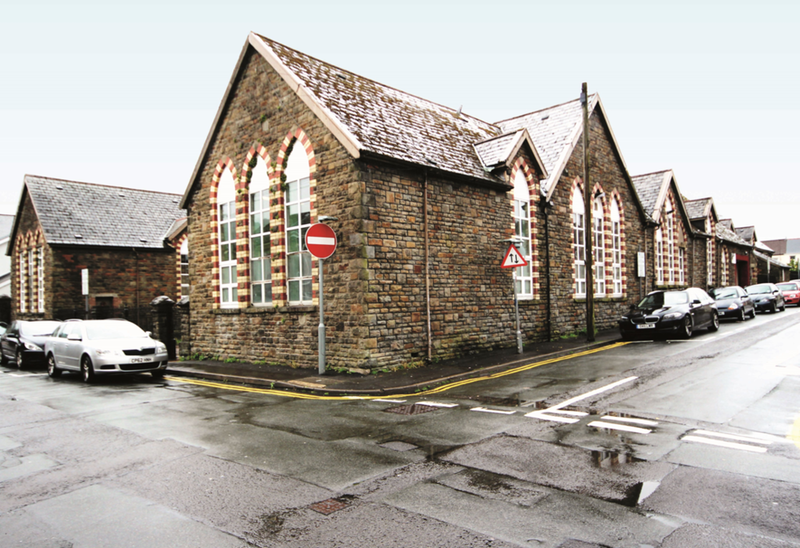 Nearly 3 years ago we purchased the Former Education Centre on Horeb Street, Treorchy and we have been busy applying for planning permission and grant funding to bring this building back into use so when we received the fantastic news that we had been successful with our grant application we were all over the moon. This funding will enable us to create a vibrant new facility which will engage the community in training, life-long learning and volunteering to deliver anti-poverty, re-use and recycling services and our aim is to give the building the life it had as a school and for local people to love it again. The building work is scheduled to commence towards the end of 2017 and continual progress on the project will be posted on our website.